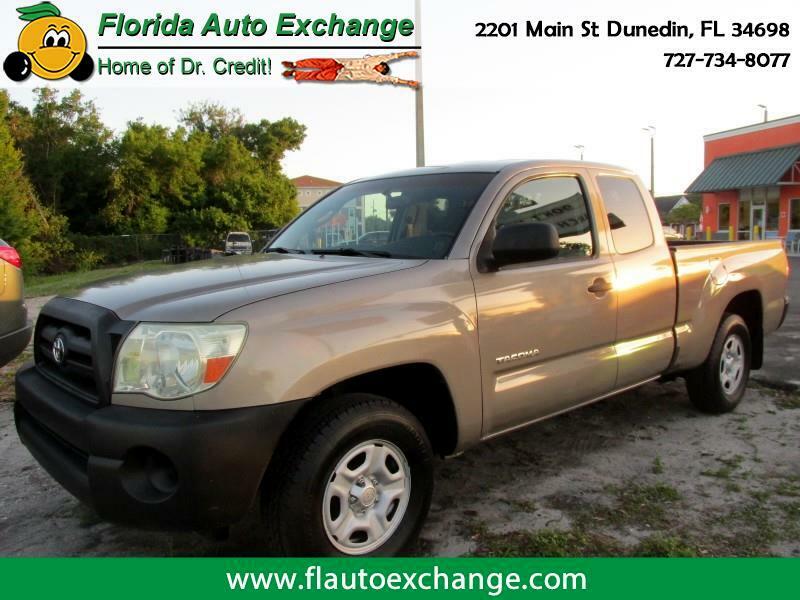 Toyota makes some of the MOST dependable, economical and desirable trucks on the road!!!!!! This Tacoma is a perfect example!!!!!! Great on gas, roomy xtra cab, bedliner and more with payments to fit any budget or credit score!!!!!!!!! These trucks sell QUICK so act fast!!!!!!!!! !